Justin Bieber is a foolhardy, good-for-nothing prankster think at least three people in Texas, who are now threatening legal action against the pop star! The Texans are claiming Bieber urged millions of teens into harassing them over the phone. In case you’re not one of Bieber’s nearly 19 million followers and do not know anything about his Twitter profile – the singer has recently tweeted a phone number with the caption, “Call me right now.” But the number was missing the final digit! And that led tons of teen girls to guess what it might be. The tweet was later deleted, but the it was too late. Justin Biber’s tweet containing his phone number without last digit urged crazinezz among Beliebers who began guessing at the last digit and left some Texans with nearly 1,000 calls a day! So, two people in Texas: an older woman named Dilcie and a man named Kent claim their phones have been ringing off the hook non-stop! Oh, these old people are not simpletones as they’ve lawyered up to force Bieber to pay for his actions! The lawyer tells, her clients’ patience “wears thin” after receiving over 1,000 phone calls at all hours of the day – and they want compensation for all the problems Justin caused with his “reckless” behavior. Cool, grandpa and grandma! 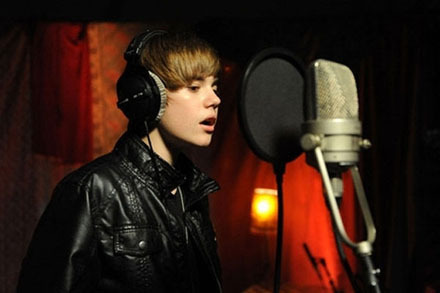 Hopefully, you will get your money as this Bieber is really rich. Emily Horton, Kent’s attorney, told CBS he started receiving the calls shortly after the tweet was sent out. Horton said most of the callers were pretty polite and texted to their friends to tell them the number did not belong to Justin. The fact is that Kent has been using the number for more than 20 years and this number is necessary for him for business and personal calls, so does not want to change it. 4. Money for any out of pocket expenses. According to the lawyer, Justin would better carry out all the requirements. P.S. 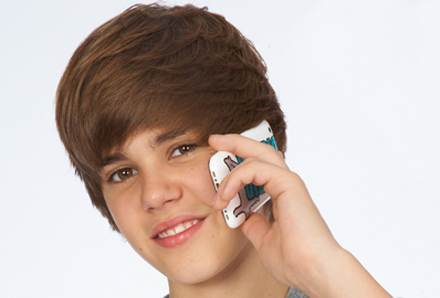 This is not the first time Bieber has tweeted a phone number that turned out not to be his – although the last time was intentional. Spoilt brat!